L.I. I can create images using a variety of materials, technologies and processes. What I learned. I learned that it is quite easy to make something bigger by judging where they are on a grid. What I Learned. 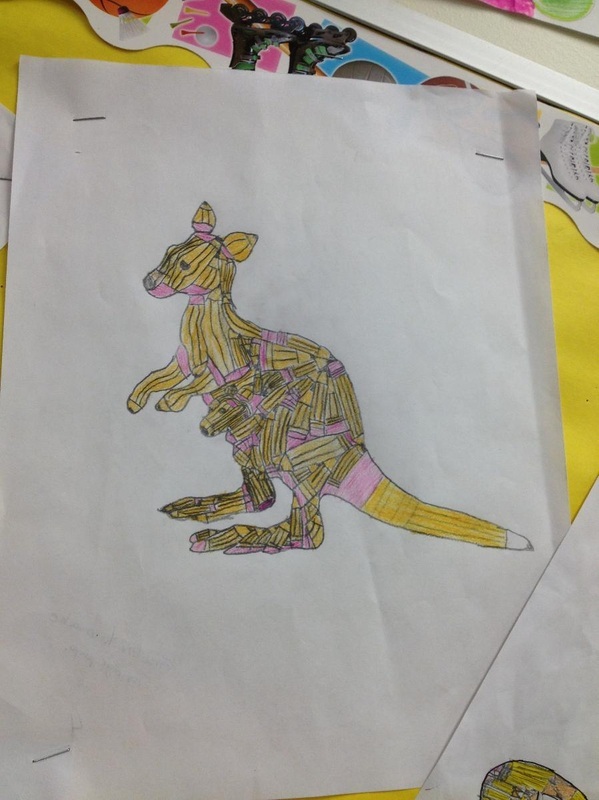 I learned that it takes a long time to fill a kangaroo with a bunch of different size pencils. 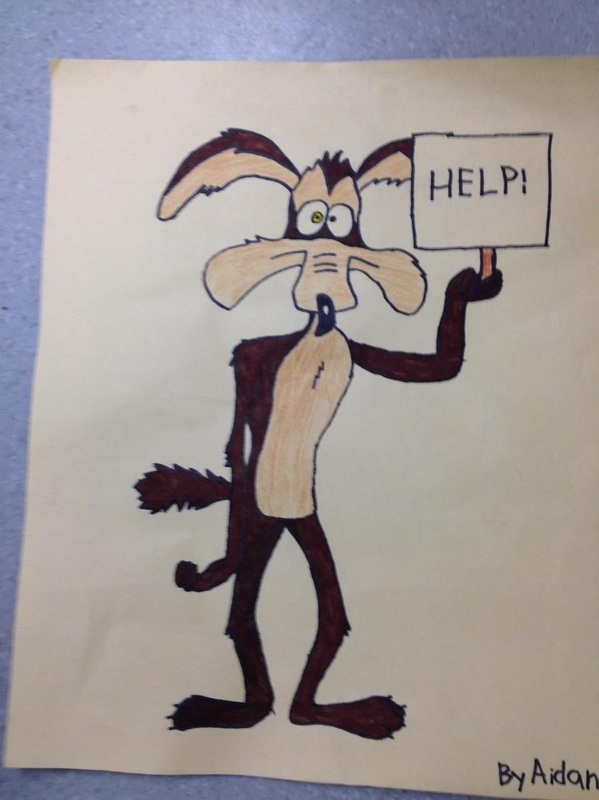 Learning intention: I can create poems which use poetic devices and follow specific form. What I learned: I learned that if you use senses it will make it better. My collage is about my personal things I like and what I care about in the world like pollution and global warming. 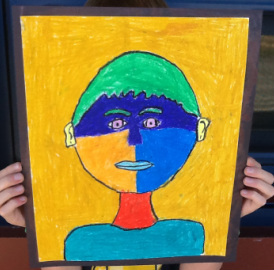 Learning Intention: I can create an image with correct proportions in the style of Picasso. What I learned: I learned that Picasso art is called abstract that has different colours on your picture And that you can't use the same colour twice. The name of the art is Abstract. 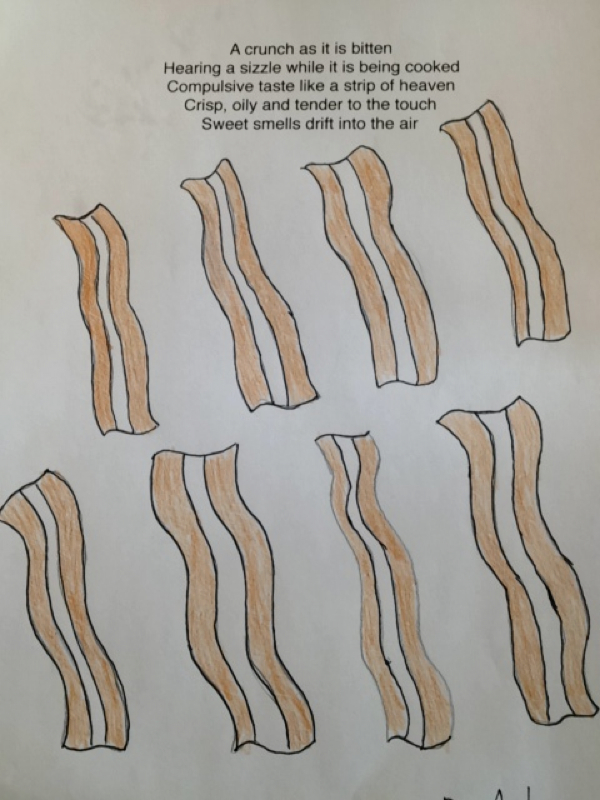 I am a 12 year old grade 7 student. I love to watch and play all sports.